Interasia Discovery, formerly known as DMC (Data Management Corporation), is the leading litigation support company in Asia covering Hong Kong, Singapore, China, Taiwan, Korea, and Japan. 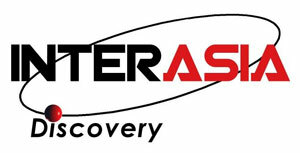 Interasia Discovery provides services such as e-discovery, deposition preparation, war-room, etc. While not all the users are tech-savvy, dtSearch’s simple interface makes the e-Bundle easy to use e-bundle for trial preparation. The e-Bundle enables the attorneys to retrieve and review these documents while traveling or at the court.